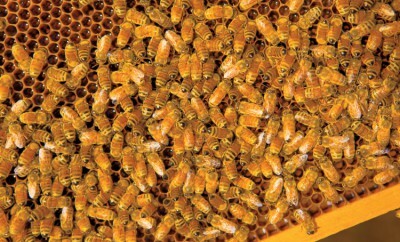 During the past few years, beekeeping has become all the buzz. 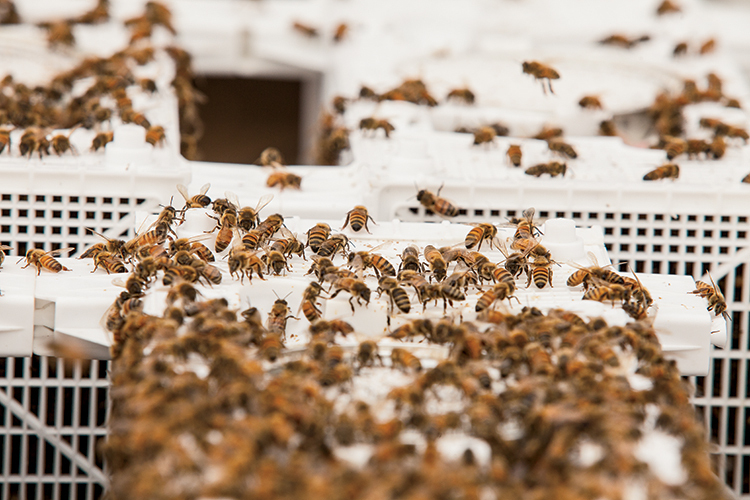 According to the Illinois Department of Agriculture, beekeeper registrations increased for the 11th straight year. 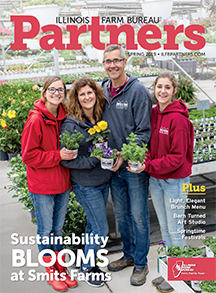 Smack dab in the middle of those statistics you’ll find David Burns, who with his wife, Sheri, has educated and equipped hundreds, if not thousands, of first-time beekeepers since establishing Long Lane Honey Bee Farms eight years ago. At the couple’s farm and through their website honeybeesonline.com, Burns sells completely assembled and painted hives as well as 3-pound boxes of bees. 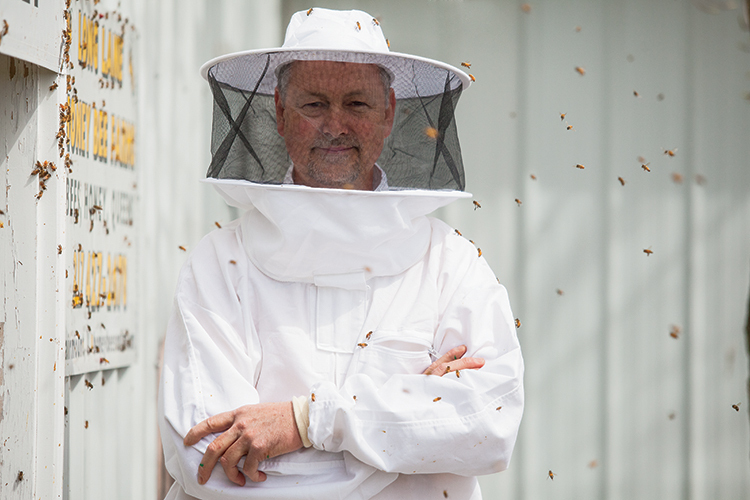 Burns says that like most beekeepers, his foray into the business began purely by accident. 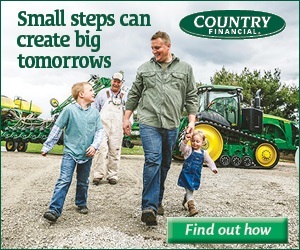 After moving to the farm in Fairmount in east-central Illinois, Burns says he kept adding hives to his property and even began building his own equipment to keep his costs down. Before long, he began selling equipment and specially raised queens to other keepers. Today, Burns’ hives, bees, winter feeding systems, and other tools and gear see high demand throughout the state and the surrounding region. 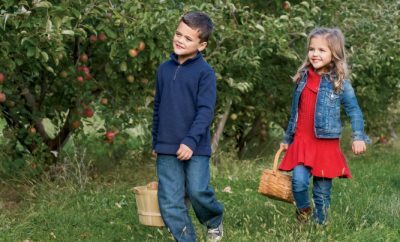 Please call ahead before visiting the farm. To reach the Lanes, call between 10 a.m. and 4 p.m. Monday through Thursday or 10 a.m. to noon on Friday. 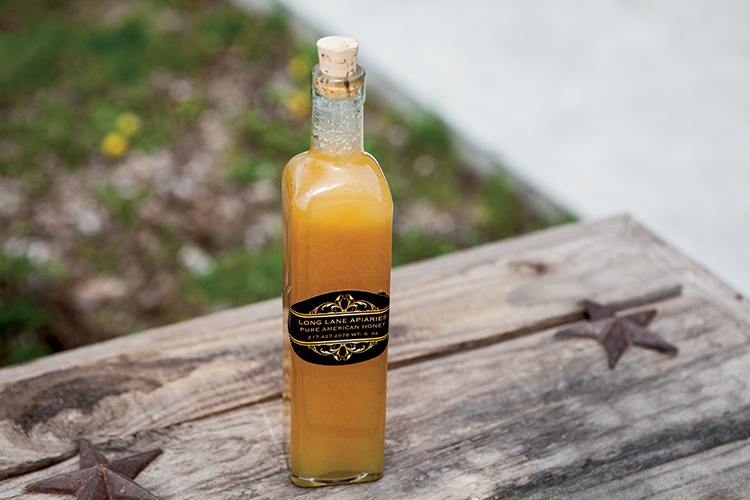 Burns says the local food trend also helps educate the public about the importance of bees to the sustainability of agriculture. Burns sees education as one of the most important aspects of his business. 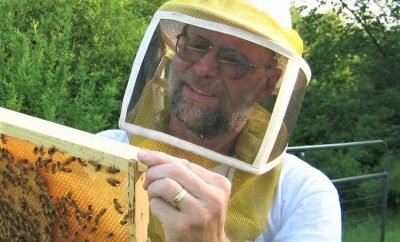 The Eastern Apiculture Society-certified Master Beekeeper – of which there are only 130 in the world – offers some 30 classes throughout the year in beginning and advanced beekeeping, bee health and queen rearing. 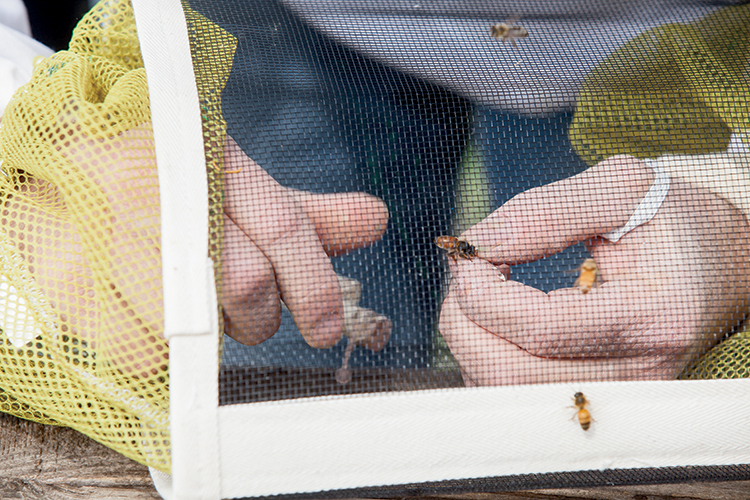 Burns also teaches beekeeping at Heartland Community College in Normal and has even written a guide to raising quality queen bees with Jon Zawislak, an apiculture instructor at University of Arkansas in Little Rock. 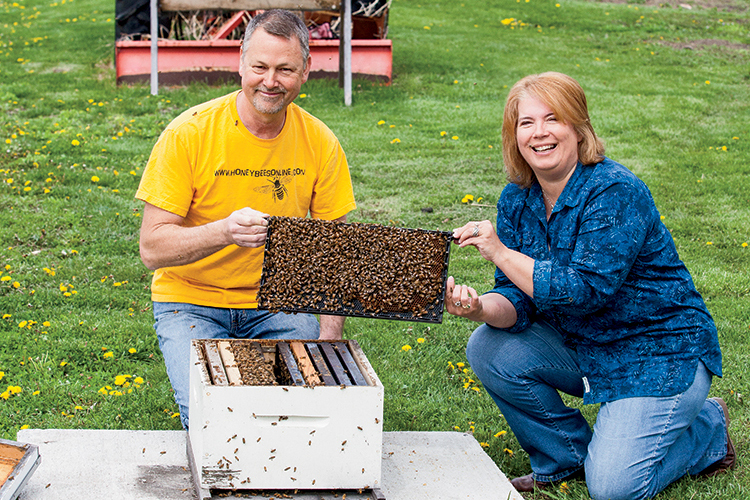 Several county Farm Bureaus recently jumped on the bee bandwagon by partnering with local beekeepers’ associations to introduce members to the hobby by hosting classes and helping deliver starter hives. Burns is so great, and really happy to see people to value the bee.